PRETTY WHITE BRICK RANCH WITH NEWER KITCHEN, HARDWOOD FLOORS, RECESSED LIGHTING AND MAGNIFICENT DECK. BEAUTIFUL FAMILY ROOM WITH FIREPLACE. FINISHED RECREATION ROOM WITH FULL BATH, WORKSHOP AND EXCELLENT STORAGE. 615 Charlemagne Drive Northbrook, Illinois 60062 is a single family property, which sold for $610,000. 615 Charlemagne Drive has 3 bedroom(s) and 3 bath(s). 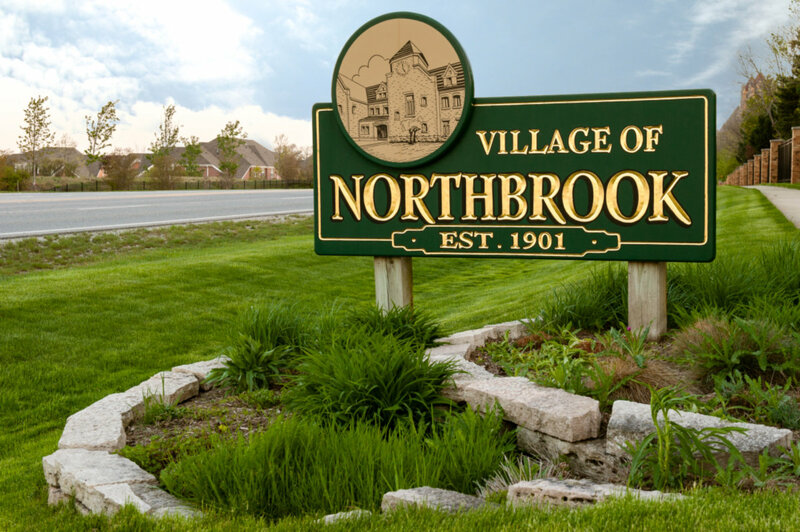 Want to learn more about 615 Charlemagne Drive Northbrook, Illinois 60062? Contact an @properties agent to request more info.